Jibe City has a new manager, new gear and a fresh new look. Gert runs a tight ship and is ably assisted by Vanessa, Fen, Caesar, Tonky, Jayson and some junior staff. With the new JP boards and Neil Pryde sails, 2011 will be a stellar year for windsurfing at Jibe City. The winds were fresh today about 18-20 knots. 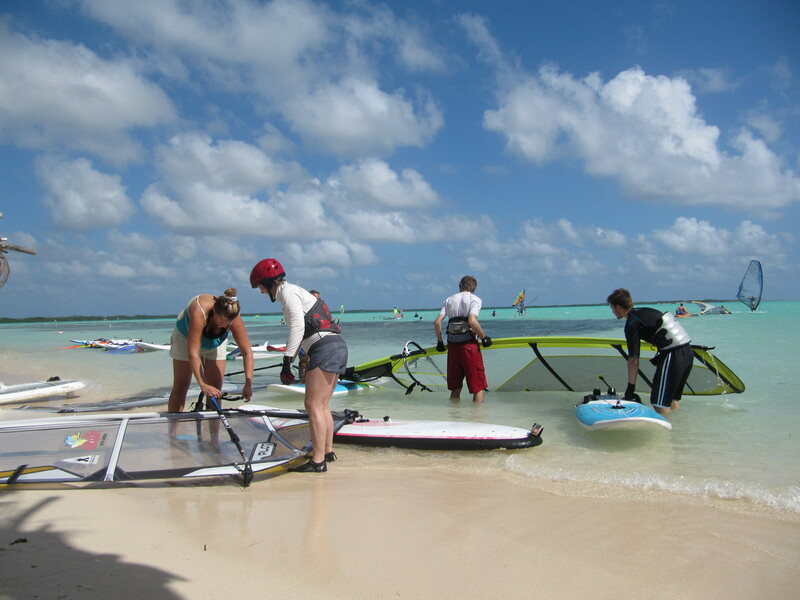 Windsurfers were on a range of rigs from 5.5’s to 7.0 meter sails. Andy Brandt and his ABK team were on the water giving lessons. There was a kids camp running today as well. The sun was shining and it was a close to perfect day on Lac Bay. 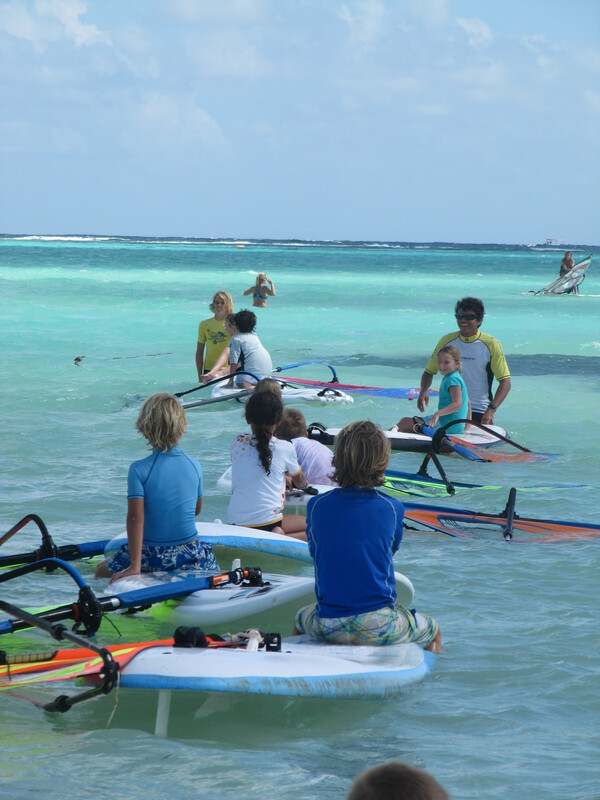 To book your 99.00 room at Sorobon or your next windsurf vacation contact ann@bonairewindsurfing.com. Ann is offering end of the year specials including 5% off gear rentals for all new bookings commencing today running through Dec. 31. Travel must commence by Jan. 1 and end March 31. Email for details. 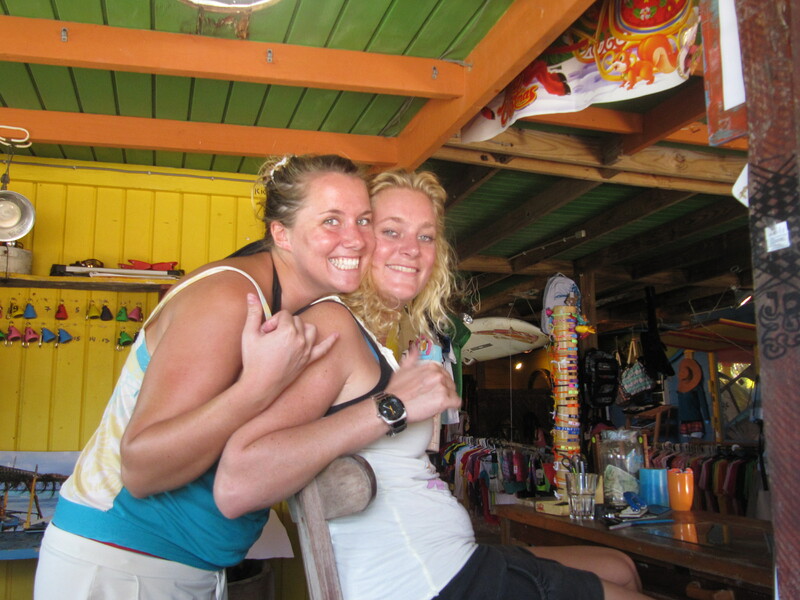 This entry was posted on December 29, 2010 at 7:06 pm and is filed under Windsurfing. You can follow any responses to this entry through the RSS 2.0 feed. You can leave a response, or trackback from your own site.